Supreme lakefront living with NO HOAs! 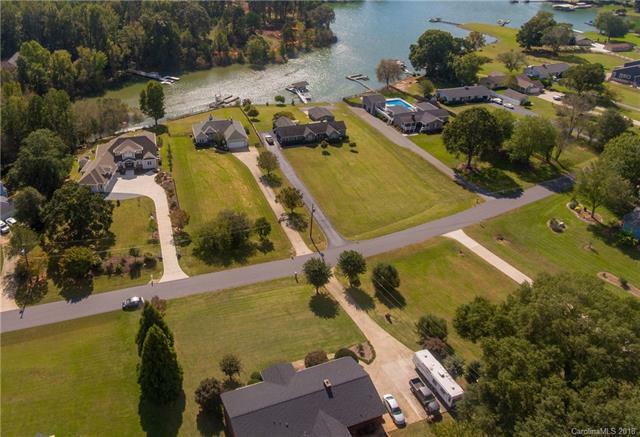 Nestled on close to an acre on the beautiful waters of Lake Norman! Boasting 3 bedrooms on a split floorplan & 2 full baths, Master Suite has see thru fireplace into Spa-Like Master Bath with step up Garden Tub and Separate Shower, Breakfast Nook with bay window, Laminate wood floors, Large Great Room opens into Dining area with fantastic wall of windows overlooking the lake, plus Tremendous Outdoor Living Space with screen porch and Huge fenced backyard that lends itself to gracious waterfront entertaining with your very own Floating Dock and Pier. Close to Shopping, restaurants and Lowe's Corporate. 1 Year Warranty Included!